Sergio Morales-Garcia, HIV Counselor at GALAEI, is awarded the 2017 DVLF's Individual Hero award. The long-time black trans activist talks about the recent string of trans murders, Philly Black Pride controversy, and making the Gayborhood more inclusive for all. 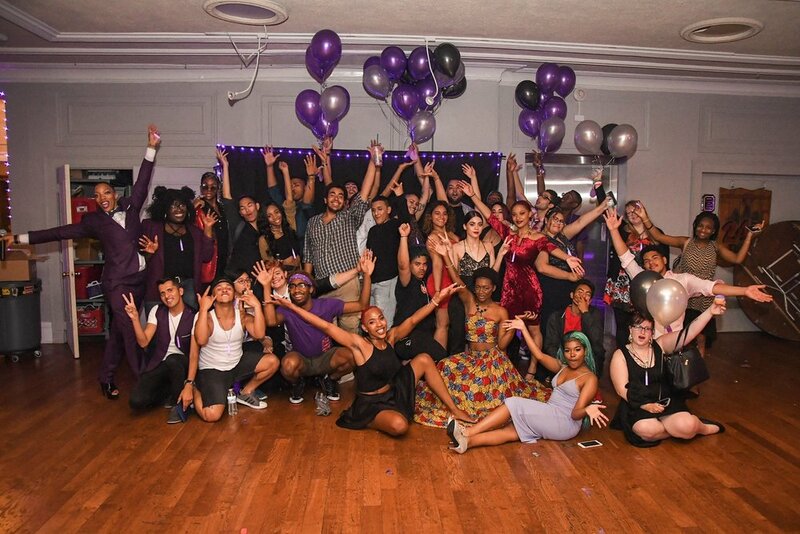 We chatted with GALAEI’s new executive director about her goals and how to address racism in the Gayborhood. 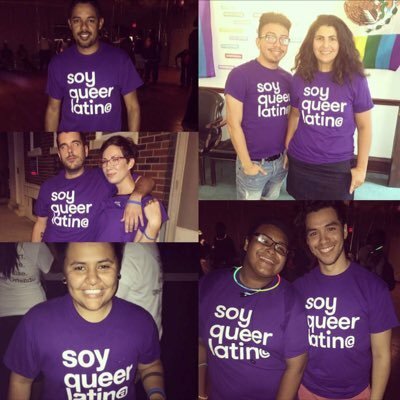 POSITIVO is a celebration of the love, affirmation, and support we provide each other. 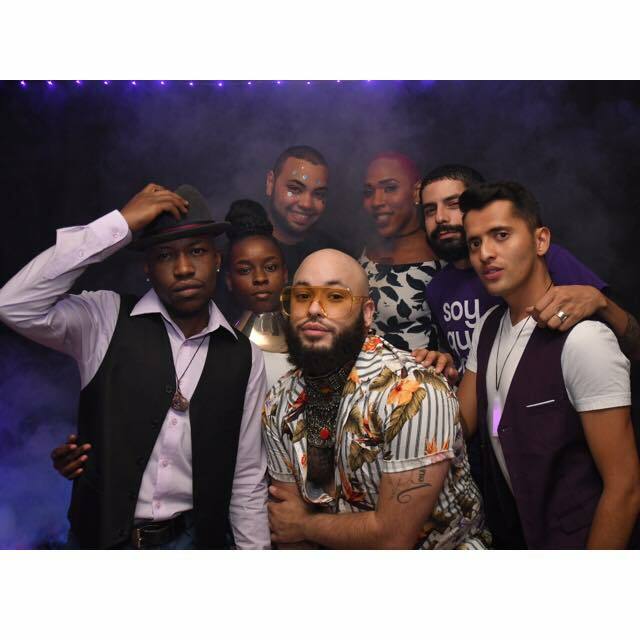 POSITIVO highlights our stories, our community, and our spirit that embodies acceptance, pride, family, respects, beauty, and resilience. Support Galaei. Get a T-Shirt!